It’s a good year for post metal. Actually, let me re-phrase that: it’s a phenomenal year for post metal. One record in particular we are looking forward to is Future Usses‘ upcoming album The Existential Haunting, which will be out on Spetember 14 via Pelagic Records. We are more than happy to give your their new song “Heavenly Superperson” today. 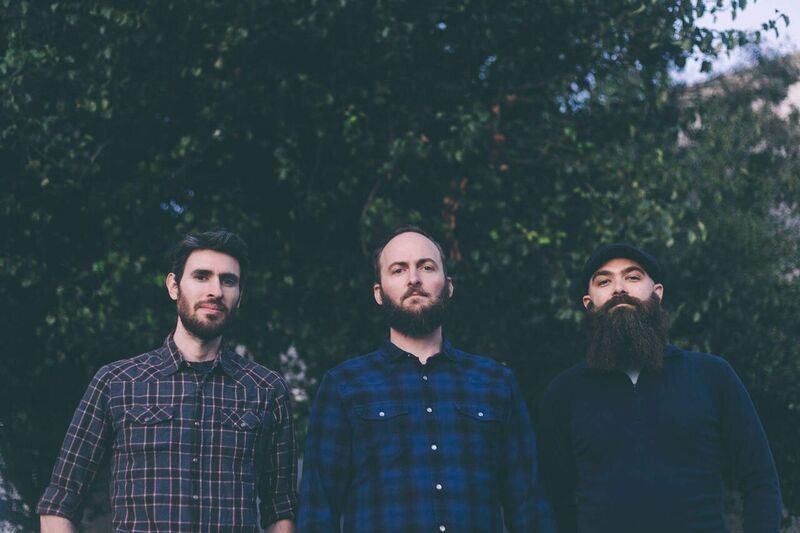 Future Usses is the brainchild of Sasha Dunable, who is best known for his work with prog/post metal powerhouse Intronaut and sludge/post metal outfit Bereft. Ex-Mouth Of The Architect guitarist Dan Wilburn is covering bass duties, while Bereft drummer Derek Donley is also the man behind the kit for Future Usses. “Heavenly Superperson” is a slow, highly atmospheric take on modern post metal, while also channeling doom, post rock, and even slowcore. You can feel the experience this powertrio gathered in said genres over the years, due to the professional and on-point execution in terms of songwriting, production, and arrangement. Warmth, depth and punch are the main tropes of this song. Mixing was handled by the infamous Kurt Ballou of Converge and God City Studio fame. You can follow Future Usses on Facebook and Instagram. To pre-order The Existential Haunting, click this link!